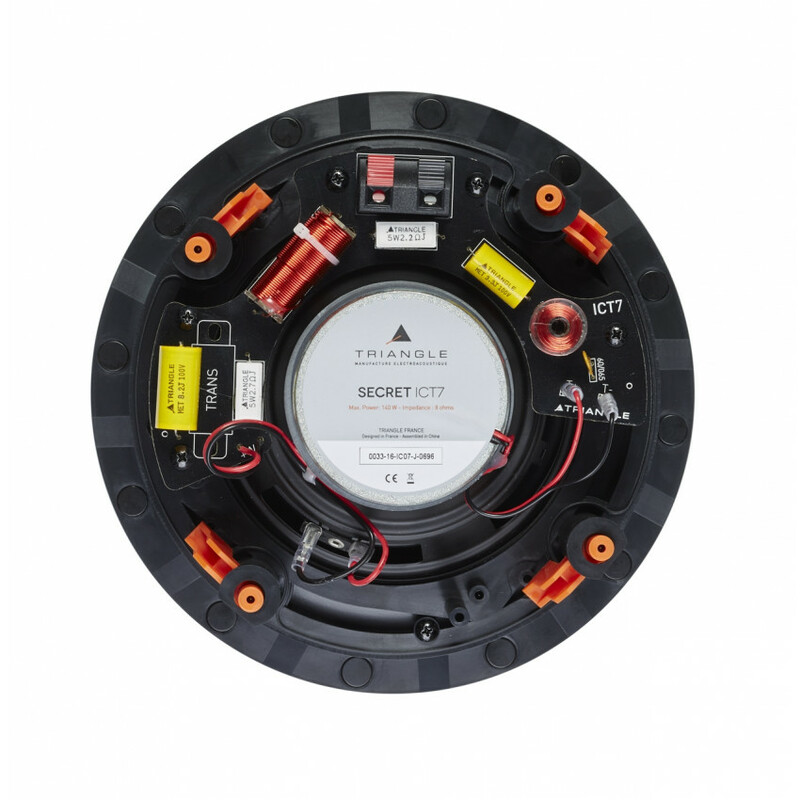 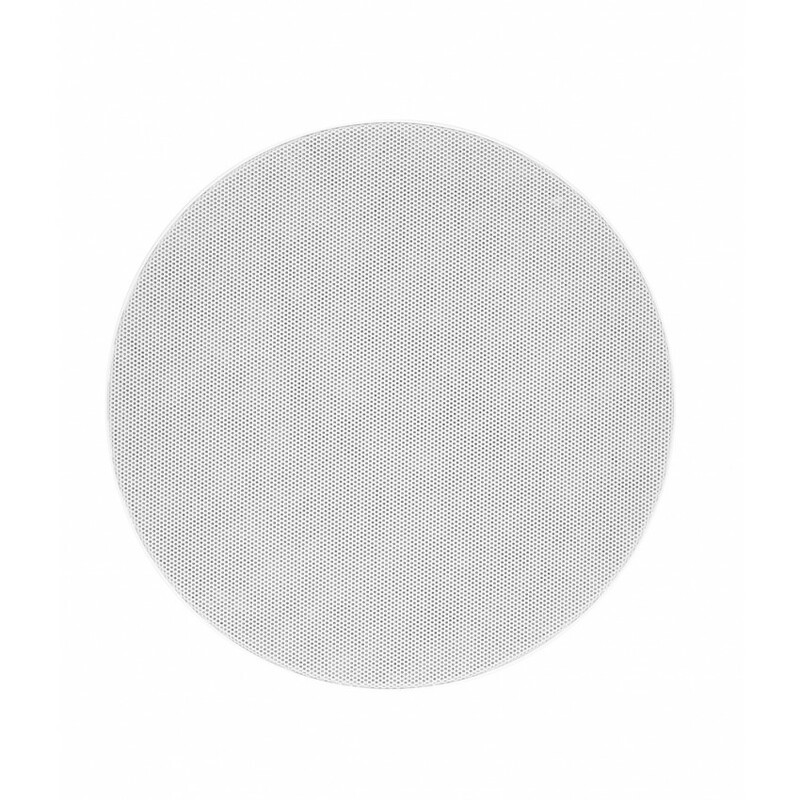 SECRET is a range of in-ceiling and in-wall speakers intended for both houses and larger structures (premises, professional buildings). 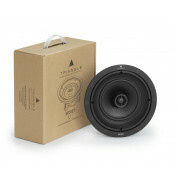 The SECRET speakers deliver TRIANGLE sound within any interior with a minimal visual impact and a seamless integration. SECRET is the result of the latest research in acoustics carried out on high-fidelity speakers to transpose the distinct lively and crisp sound of the TRIANGLE speakers. 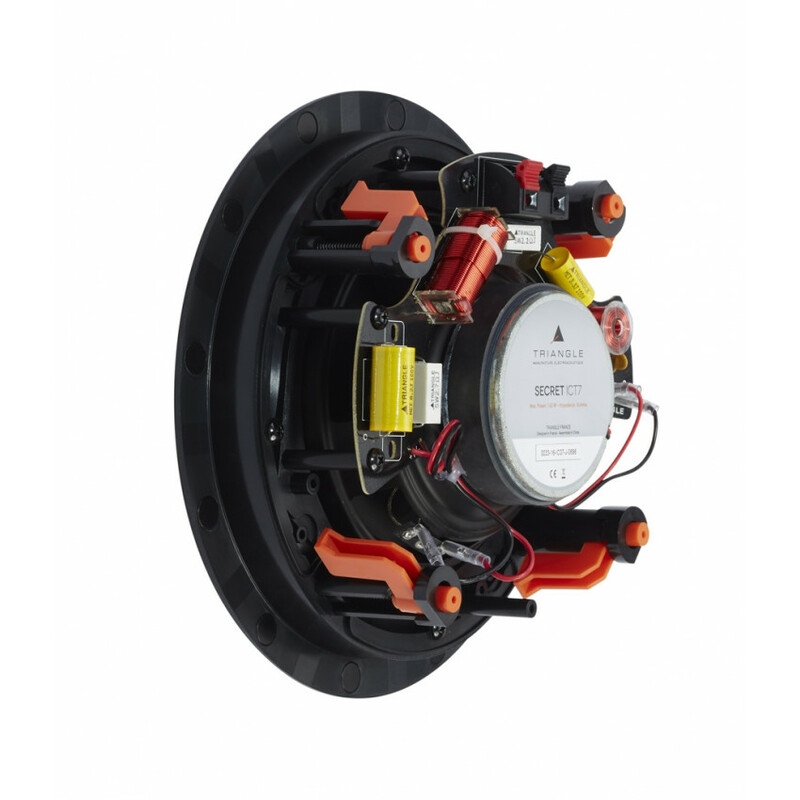 SECRET is a range of in-ceiling and in-wall speakers that delivers high quality sound that fits in. Thanks to an ultraslim magnetic grill, the SECRET speakers disappear to make room for the music. 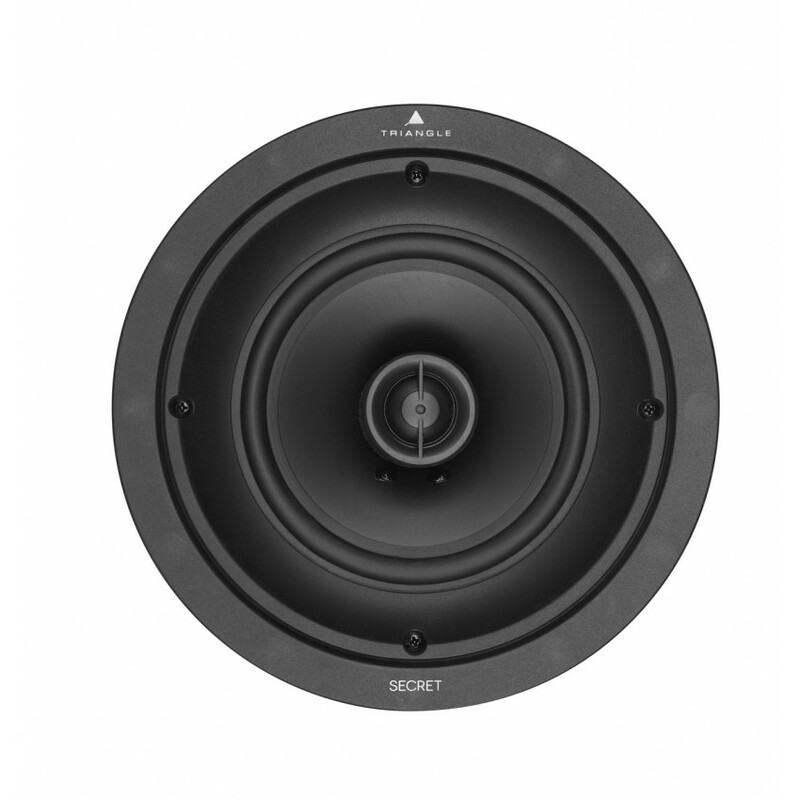 Suitable for both commercial and private interiors, the Secret speakers are highly versatile and offer an easy set-up to everyone. 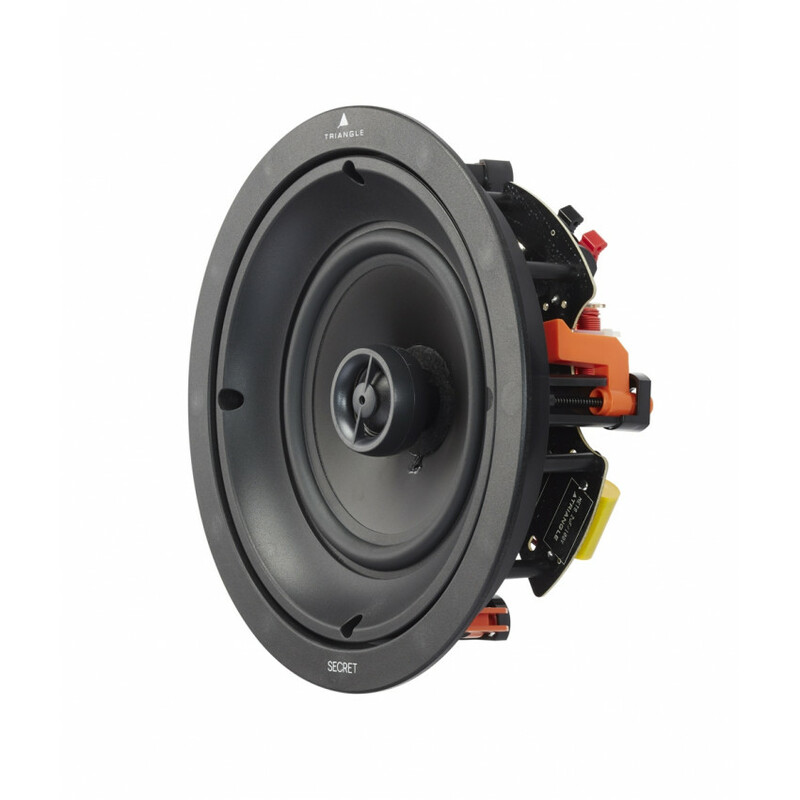 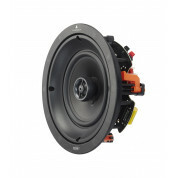 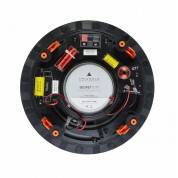 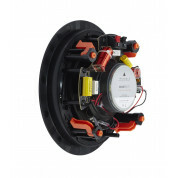 ICT7 features a 6.5 inches midrange/bass driver, a movable tweeter and provides power handling of 140W.